Sleek, smooth, stylish, and packing some serious cutting power – That’s how we’d describe the Wahl SPL 4-in-1 Beard Trimmer and Multi Groomer – and how you’ll look after using this versatile head-to-toe grooming product. 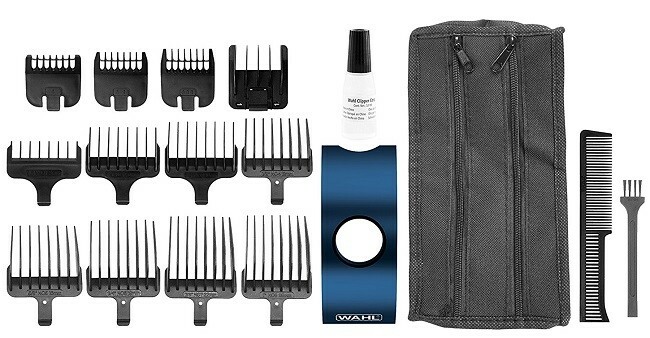 Want to know more about this grooming tool? 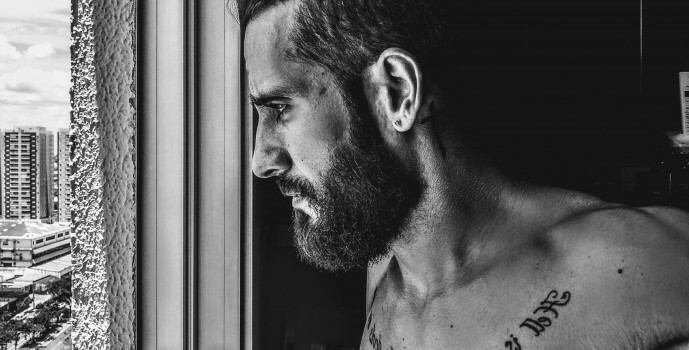 You’re in luck, because we’ve been busy researching and crafting this Wahl SPL 4-in-1 Beard Trimmer and Multi Groomer review to fill you in on every detail this trimmer has to offer. First, let’s get something out of the way here. You might be looking at this trimmer and thinking it’s small and therefore not that impressive in terms of performance. But you’d be wrong, because this Wahl groomer is constructed with quality parts held in polished steel casing, and we’ll talk about the cutting teeth in just a minute. 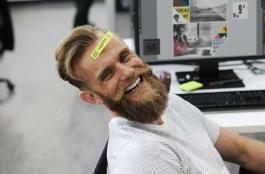 Four interchangeable heads – a wide T-blade for large areas and haircuts; a standard trimmer blade for beards, moustaches, sideburns and necklines; a detail shaver head for an especially close shave; and an ear and nose trimmer for removing unsightly hair from areas we all wish it wouldn’t grow – make the Wahl SPL 4-in-1 trimmer your go-to, do-it-all grooming tool. And the inclusion of 12 guide combs mean you aren’t limited to one particular length – the SPL Beard Trimmer and Multi Groomer can take hair down to a stylish 0.5mm, leave it as long as 2.5mm, and trim it to every length in between. From the crown of your head right down to your toes, Wahl’s SPL Multi Groomer has you covered. We’re not sure how Wahl has done it, but crammed into the SPL Trimmer is a powerful, fast-charging lithium-ion battery that provides up to double the power and runtime of batteries found in most standard rechargeable trimmers. Wahl claims up to 240 minutes – 2 hours! – of use per full charge. Though that may be a little over-optimistic – in real-world use, any resistance encountered by the cutting elements increases the battery’s load – Wahl’s Li-ion battery technology means more trimming with less charging. 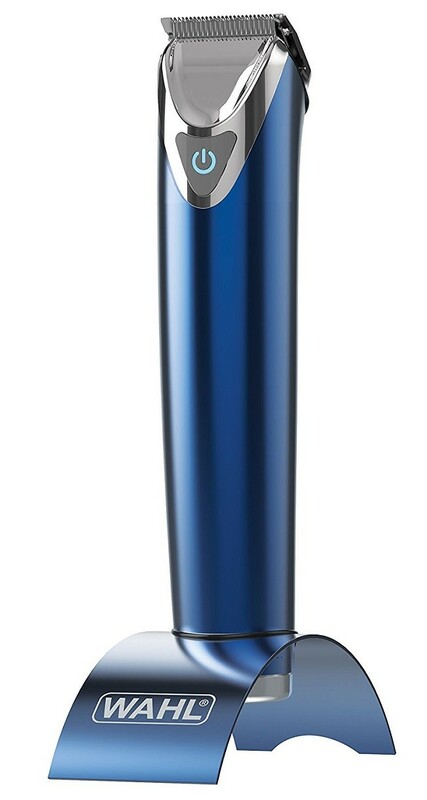 Recharging the Wahl SPL 4-in-1 Beard Trimmer is easy – simply plug it in whenever you’re done trimming or shaving. Sometimes life gets hectic, and little things like recharging a device fall by the wayside. But don’t worry – the high-speed quick-charge feature is fast. 1 minute of charge time provides enough power for 3 minutes of operation. An intelligent LED charging indicator shows the trimmer’s charging status at a glance. Wahl knows a thing or two about blades – after all, the first Wahl electric hair clipper was patented in 1919. That heritage continues today with the SPL 4-in-1, whose precisely ground, high-carbon steel blades cleanly lop hair down to size. High-carbon steel offers a good balance of toughness and edge retention, making it a suitable material for trimmer blades. Traveling is no excuse for looking shabby. Before you hit the road, pack the Whal SPL 4 into its soft storage bag – perfect for keeping the trimmer and base protected from dings and dents, and the included brush, comb and blade oil together. 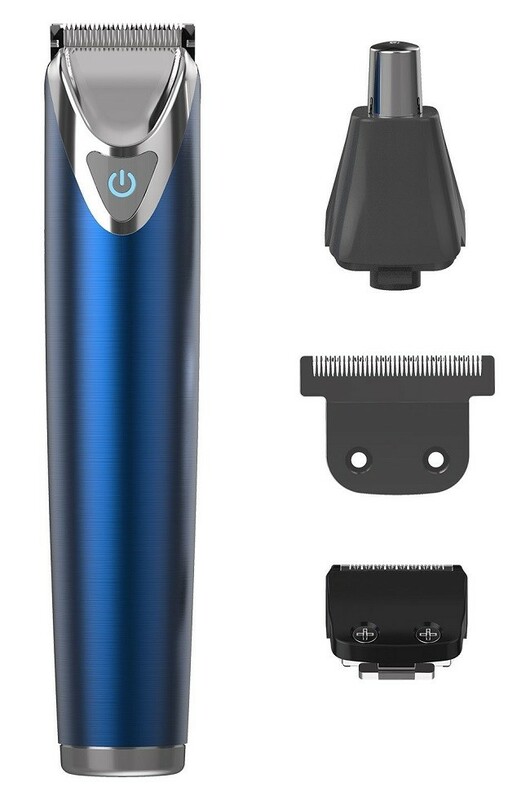 And there’s no need to worry that your trimmer won’t work several countries away – the wide input voltage power adapter runs on 100 to 240 volts, ensuring compatibility anywhere. Just remember to pack a universal outlet adapter – you’ll need it for all your electronic items! By 1920, only one year after Wahl’s first electric hair clipper was patented, Wahl was manufacturing and selling their revolutionary device by the thousands. Customer satisfaction was as important then as it is now – Leo J. Wahl, the company founder, worked directly with barbers to improve Wahl’s flagship product. By 1967, Wahl had created the world’s first rechargeable, battery-operated hair clipper. Fast-forward to today, and the company is still producing innovative, high-quality grooming tools used by professionals and consumers alike. 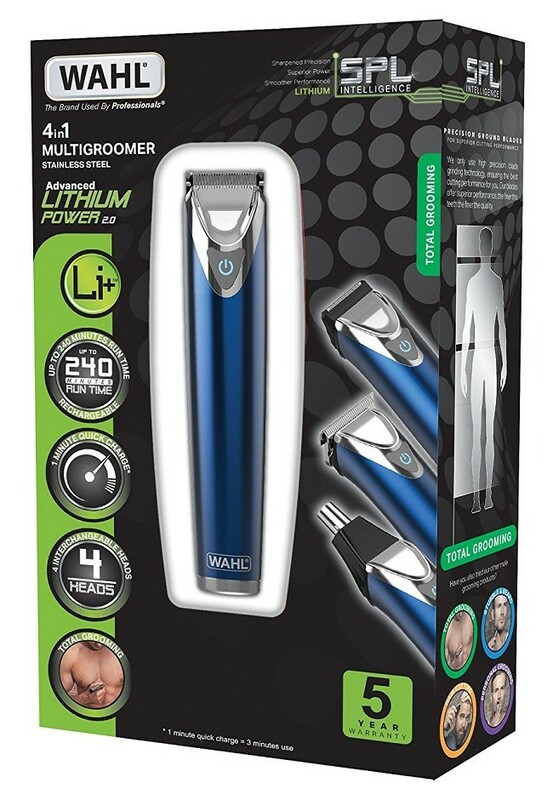 With a 4-star Amazon rating, Wahl’s 4-in-1 trimmer and groomer is well-liked by most consumers, who praised its versatility, precision, battery life, blade quality, cutting performance, quick-charge feature, solid feel and great looks. Some found the nose and ear trimmer uncomfortable, the manner in which the power cable must be threaded underneath the base less than ideal, and the periodic oiling of the blades to protect against corrosion mildly inconvenient. 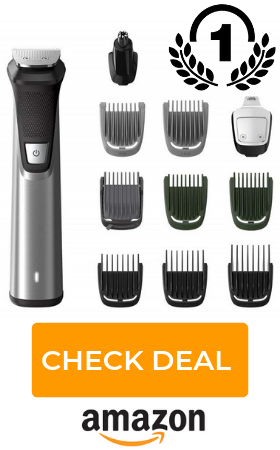 However, user reviews are overwhelmingly positive, and at a reasonable price for a quality trimmer that will last, the Wahl SPL 4-in-1 Beard Trimmer and Multi Groomer offers good value, outstanding battery life, and admirable performance. 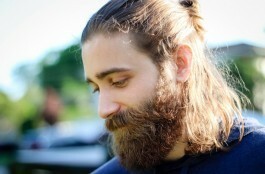 We feel it’s a worthwhile investment that may well replace most or all of your other grooming tools.